To our valued customers – We have received notice that the Mass DOT will begin road construction on Rte 28 between Depot St and Upper County Rd. beginning on March 14 – April 30. We offer plenty of parking in the lot behind Buckies!! 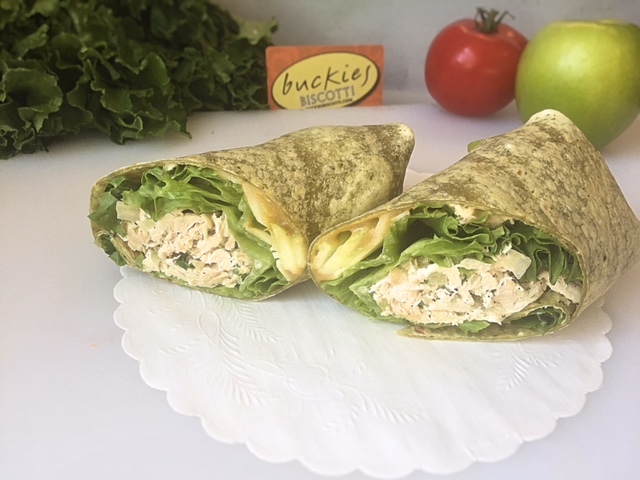 Sandwiches + Wraps + More! Choose from one of our four delicious assortments beautifully wrapped and ready to give. A mixture Italian style cookies; Almond Macaroons, Anise Sprinkle, Champagne, Jam Walnut Thumbprint, Casetini Chip + Biscotti. Includes a variety of chocolate dipped sweets and treats; our most popular sampler. 2 dozen pieces; includes a variety of traditional and seasonal biscotti. The season’s traditional and most popular baked goods, tea breads, cookies, biscotti, and bars.